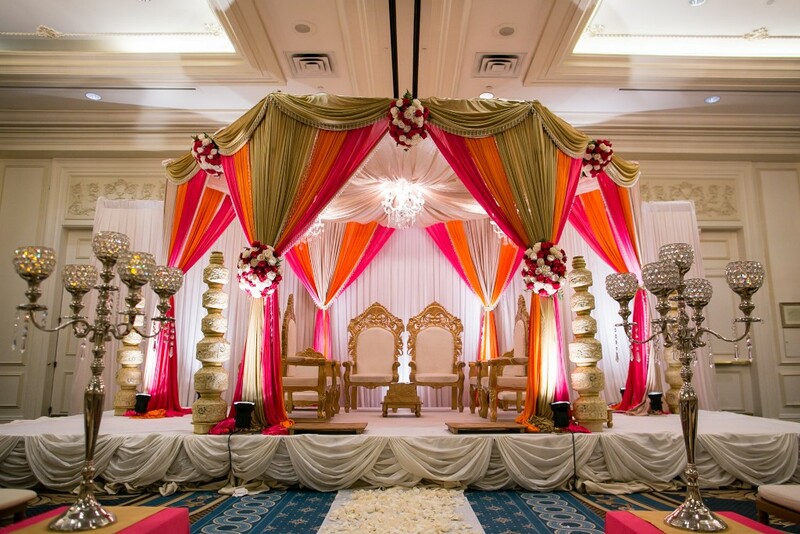 Since its inception over 15 years ago, Abhishek Decorators has cultivated beauty with its collection of the latest in wedding and event decor. 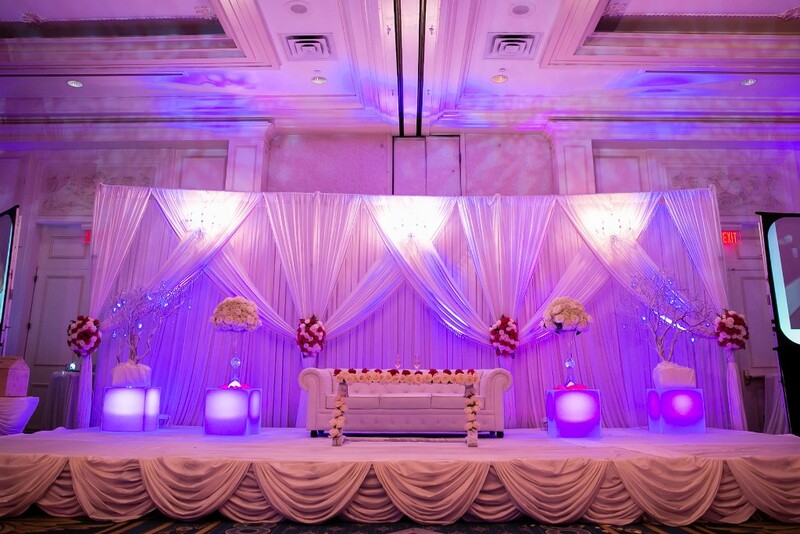 With each event, we continue to display the subtleties of hand carved pillars, bejeweled fabrics, vibrant floral arrangements and breathtaking lighting. 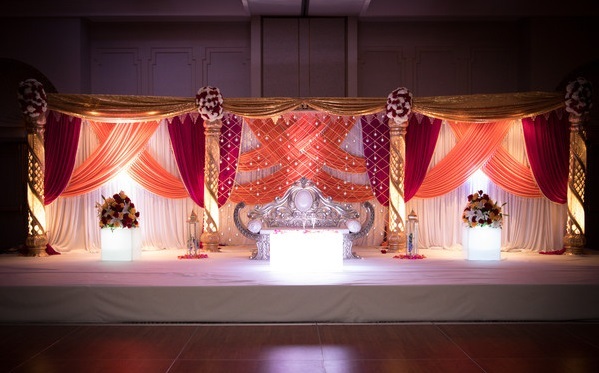 We desires to be the best event and wedding management company by providing 100% client satisfaction, generating novel ideas of celebration and maintaining healthy working environment for employees. We plans to extend its reach to global platform and everywhere in India. It plans to execute events while providing the best quality to its clients with utmost consistency. 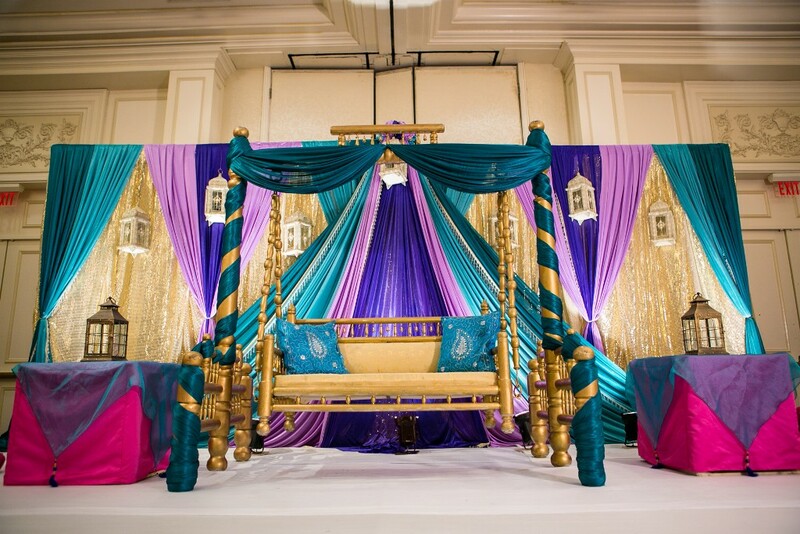 A young and energetic team of qualified professionals, comprising of event managers, coordinators, supervisors, art designers, executives and others, forms the backbone of Abhishek Decoration.